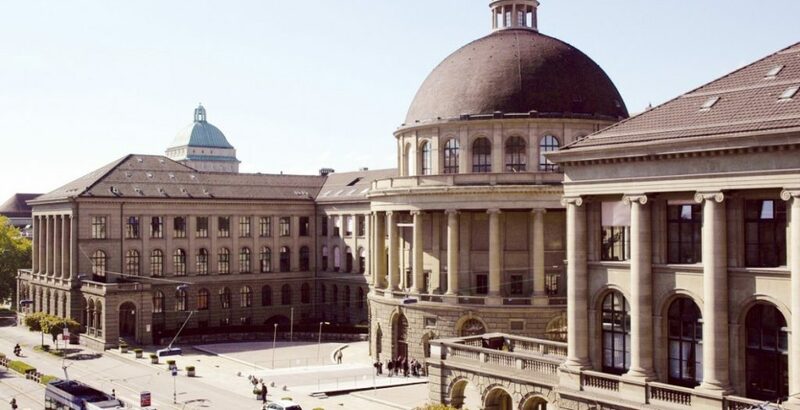 Scholarship Award: Fellows at ETH Zurich will receive a monthly allowance of about CHF1.750 to cover housing and living expenses. Travel and visa expenses will be covered as well. Students can claim the travel costs against receipts at the beginning of the program.